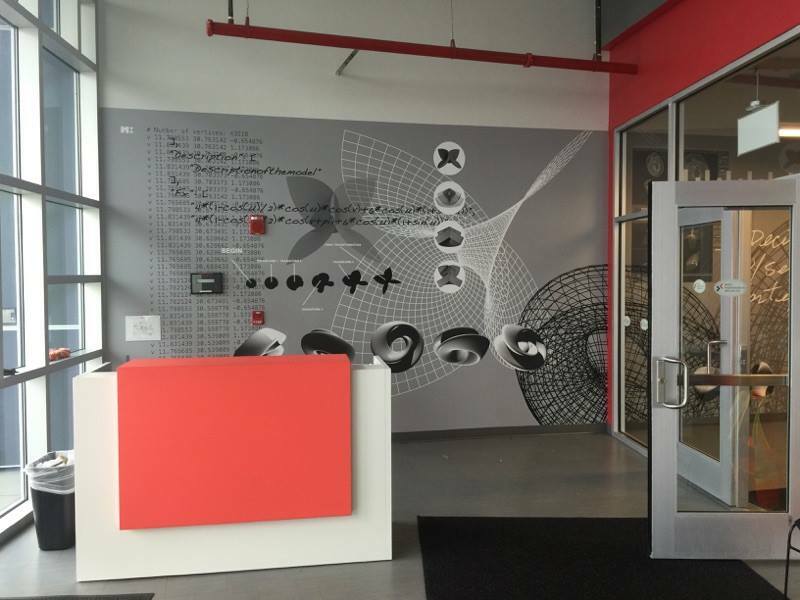 Architectural Installation Services – Window Graphic Film Installation, Floor Graphics Installation and Murals Installation are available with Graphic Installation crew anywhere in the U.S. at affordable prices! Don’t trust just anyone with your vinyl wrap architectural installation. Protect your investment and make sure that your advertisement stands out – call us today to schedule your professional architectural installation. Whether you need window graphics, floor graphic, or mural, we are here to make it perfect looking and long lasting! Your vinyl advertisement wrap will look and perform perfectly after we properly prepare the surface, whether it is a window, floor, or a wall, professionally install vinyl, and make seams disappear. Read more and learn what can we do for you. Would you like your storefront to stand out in the crowd? 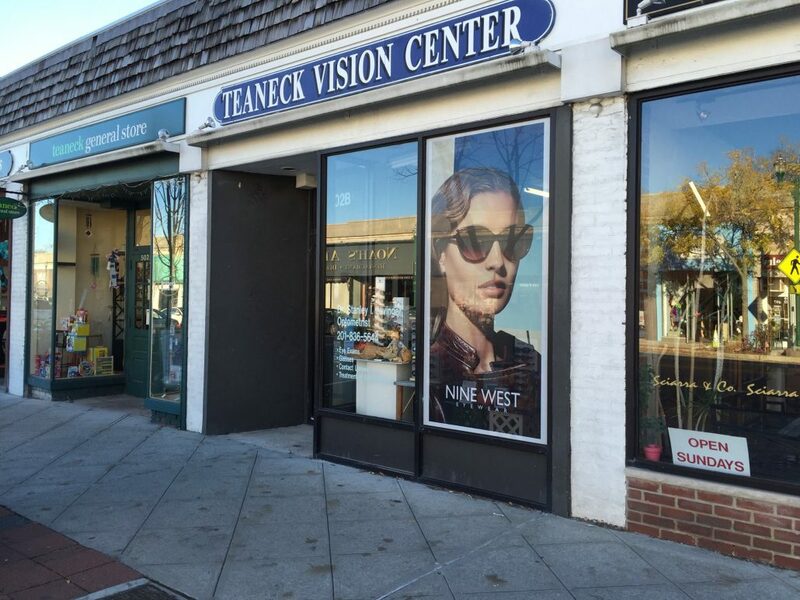 Have you found the perfect window graphic film that will make your storefront look vibrant and unique but now you need someone to install it? Graphic Installation crew of professionals is perfect for the job. We understand all the advantages of window graphics and we are happy to install them for you flawlessly. Members of our team are based in New York, New Jersey, and Boston. However, we are flexible and expeditious, and we get where you need us in no time. This is why we are able to offer our window film graphic architectural installation services anywhere in the U.S. Your business will make the most out of window film graphic advertisements when they are properly applied. Only when the installation job is well done, your window architectural installation will look the way it should and last for a long time. Ensuring a custom fit every time, we provide you with greater energy efficiency and enable you to save on lower energy bills. Graphic Installation crew makes a difference because we make sure to protect the vinyl from lifting after installation. We will post heating to remove recoil in the vinyl that can provoke the vinyl surface lifting. Reduce your costs, improve the aesthetics of your store, and pass the right message to the people and potential customers that pass by your store or office every day. When the time comes to change your window graphic film architectural installation, make sure to call us again. We will be happy to safely remove the old window graphic film and professionally apply the new one. Whether your business is a small retail shop, a luxury showroom, or a large high-rise building, we have a wealth of experience and provide top-notch window graphic film architectural installation services. To make sure that your floor graphic stays looking as new for a long time, call Graphic Installation crew of professionals to install it! When we come to your place of business, we will ensure that the floor surface you want to apply vinyl to is secure and in good condition. Our crew will install floor graphics to the floor surfaces like marble, ceramic tile, sealed wood, waxed vinyl, sealed concrete, and Terazzo. Before we start installing your floor graphic, we will make sure the vinyl sticks to the flooring material and that the floor finish is well joined with the floor surface. It is important to make sure there is no loose or uneven tile, silicone, cracks or chips, missing or loose grout. We can also remove the worn out floor graphic without leaving any residues. Taking all of these precaution measures guarantees the floor graphic doesn’t lift prematurely and stays where it should for a long time. With our floor graphic architectural installation services, you can safely use floor graphics to refresh the look of your office or store floor, captivate the attention of your customers, and pass the right message to your customers, clients, and employees at the right place. Embrace a fresh, new look, guide your customers, inspire your employees, and enhance the look of your office or store. Proper floor graphic architectural installation services by Graphic Installation will add value to your investment by securing and protecting your floor. We can also apply vinyl graphics to your furniture, woodwork, artwork, and furnishings. When you feel you need a change, an update, or you simply want to protect your property from fading, call Graphic Installation crew! If you need professionally installed murals in your place of business, call us! We specialize in mural installations and are available 24/7 in New York, New Jersey, Boston, or anywhere else in the United States. With our professional, expeditious, and efficient murals architectural installation services, any mural will breathe new life into your office or store. Prior to installing your mural of choice, we will make sure the wall surface is fully prepared for the installation. Making sure that the wall is clean and smooth secures impeccable performance and longevity of your mural. We will remove any light fixtures or hooks, fill holes and cracks, and sand the wall until smooth. Having a clean and smooth surface ensures that mural stays like new for a long time. After that, we will create a scheme on the wall, apply the paste to each mural panel, smooth panels onto the wall, trim excess, and remove any paste leftovers. Don’t risk wrinkles and cracking – call Graphic Installation crew, experienced professionals specialized in mural architectural installation services. Whether you are a corporate building, a small retail shop, an office, a hotel, a restaurant, a school, a hospital, or an architecture design museum, our mural architectural installation services will ensure the right ambiance and the right message to your visitors. Graphic Installation crew applies the best techniques and uses the best tools to install your desired graphic vinyl. We take pride in completing each installation and application flawlessly and professionally. Using our experience, knowledge, and vinyl installation skills, we master any of your projects, regardless of how big or small it is. We will take care of your business’ interior, exterior, walls, floors, and furniture. There is nothing we cannot do when it comes to architectural installation services. Give your place of business or your project a new, modern, fresh, impeccable and long lasting finish using our architectural installation services. Contact us today and get started with your project.